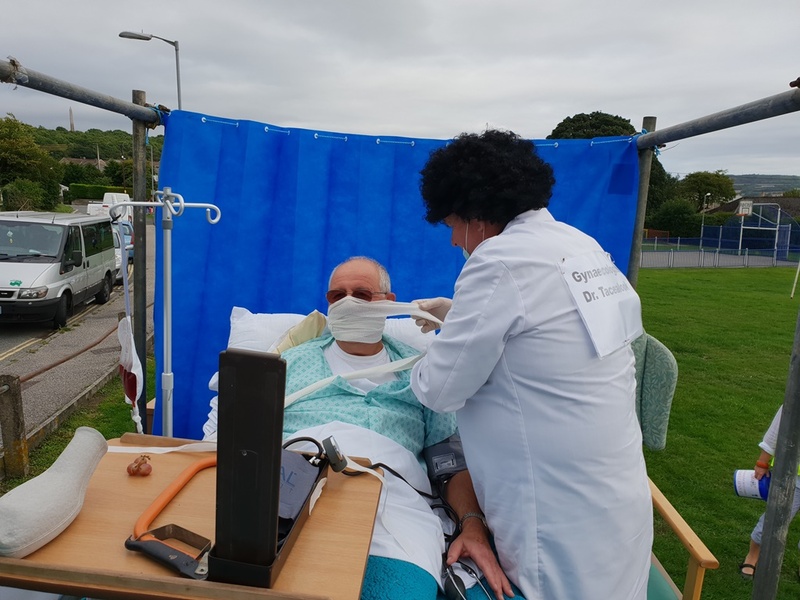 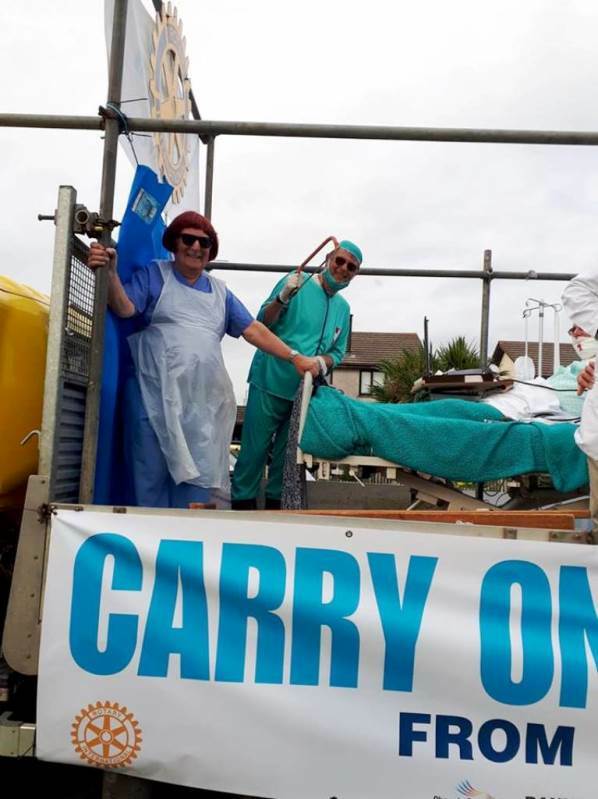 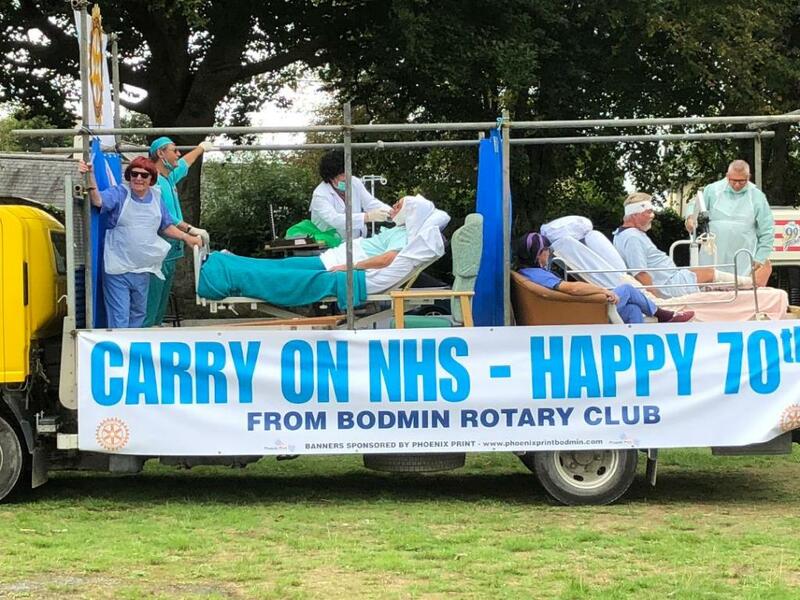 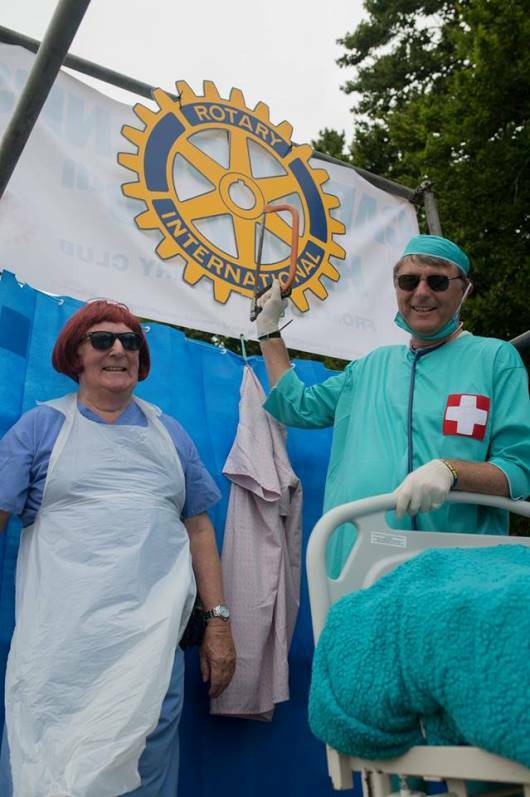 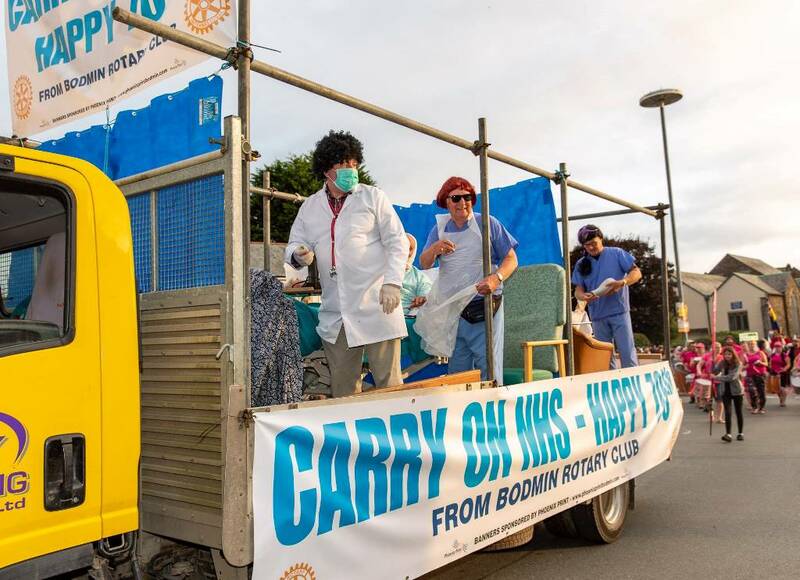 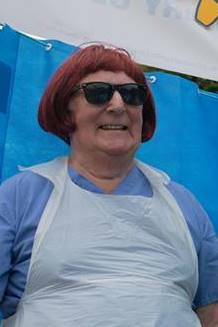 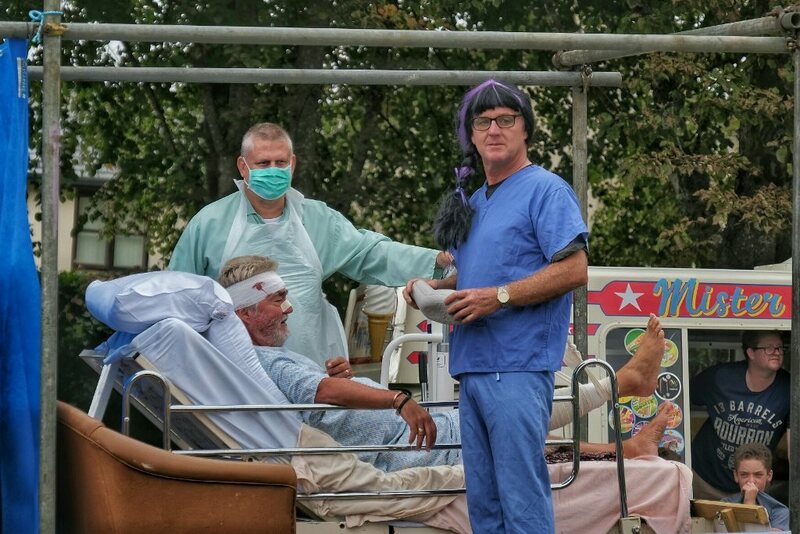 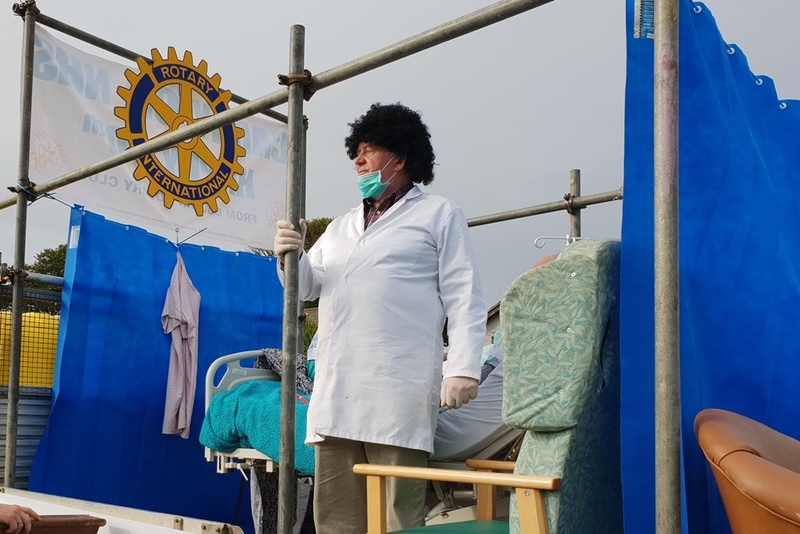 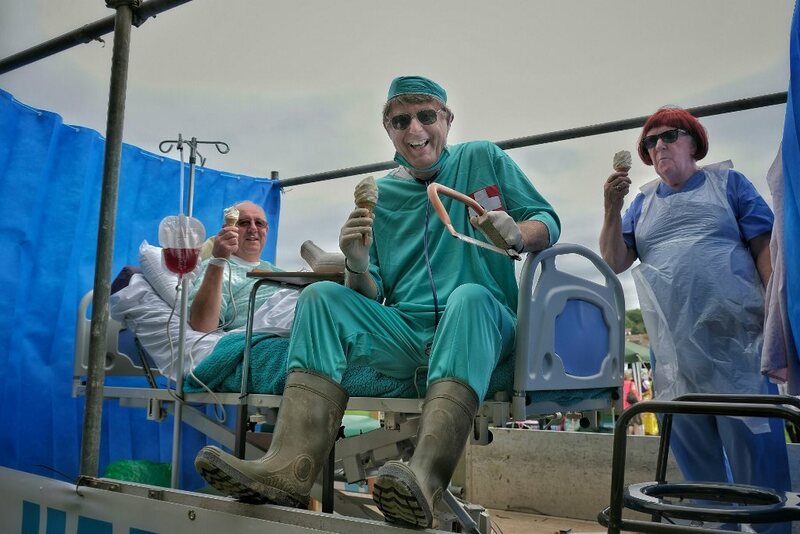 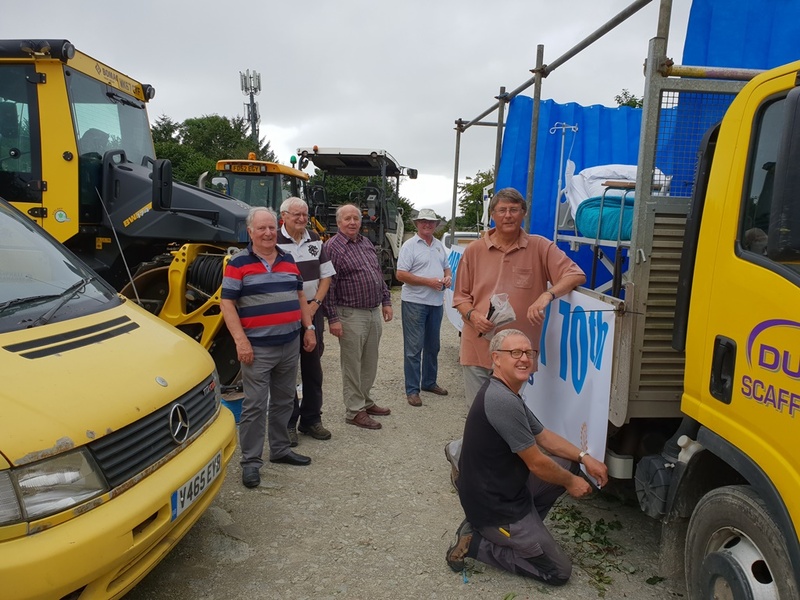 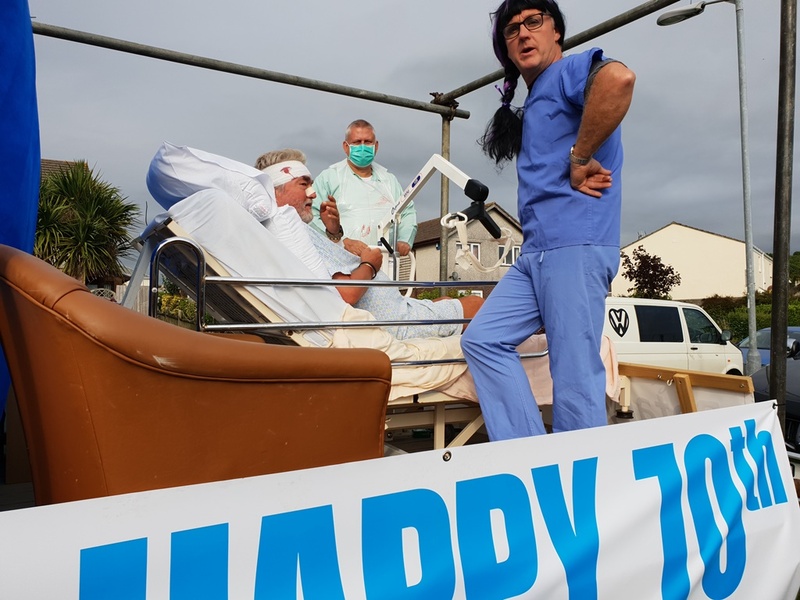 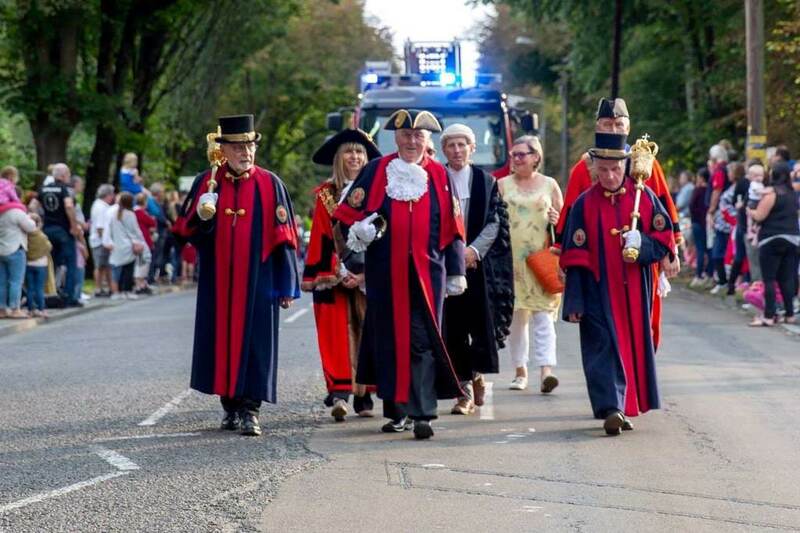 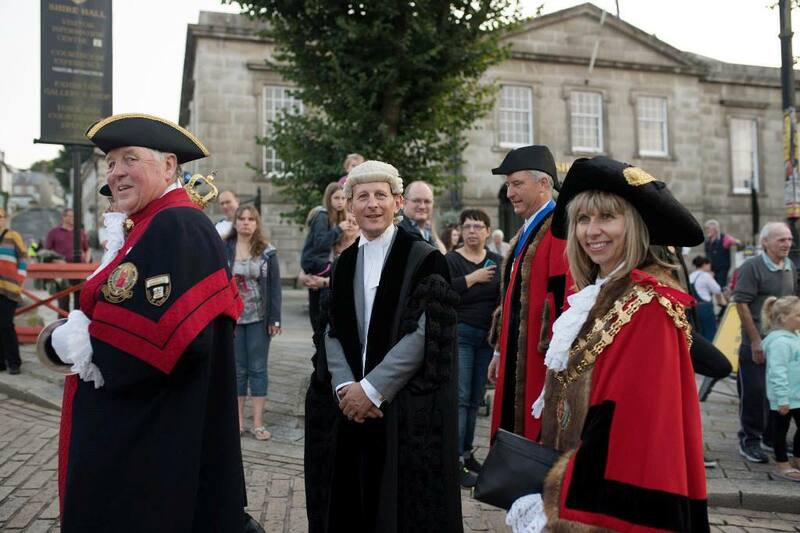 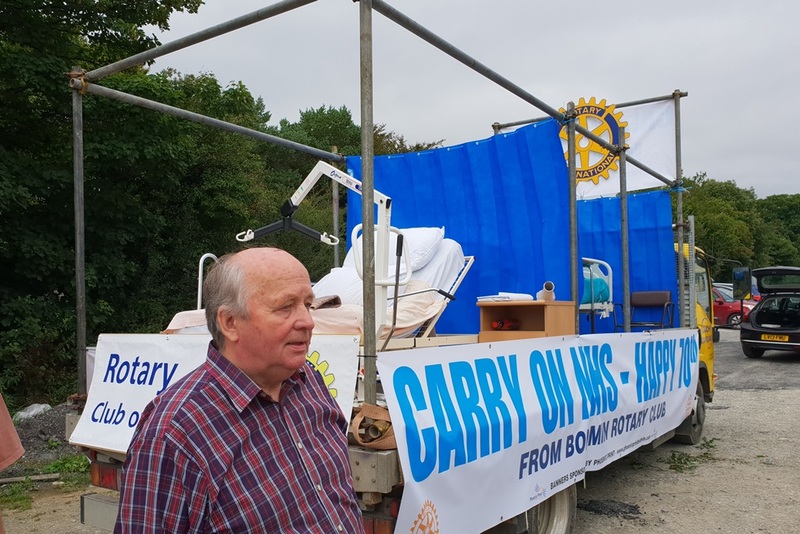 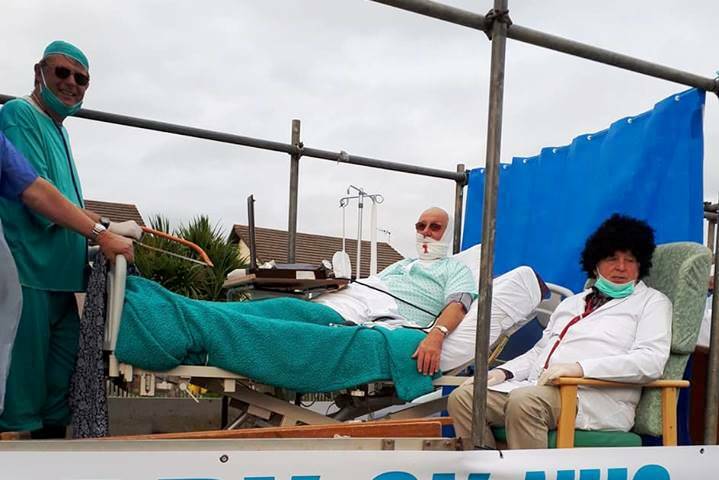 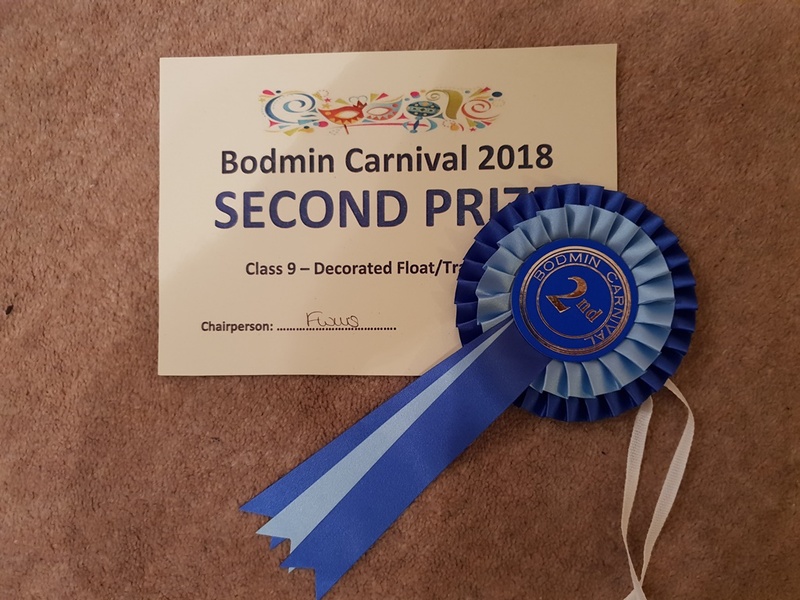 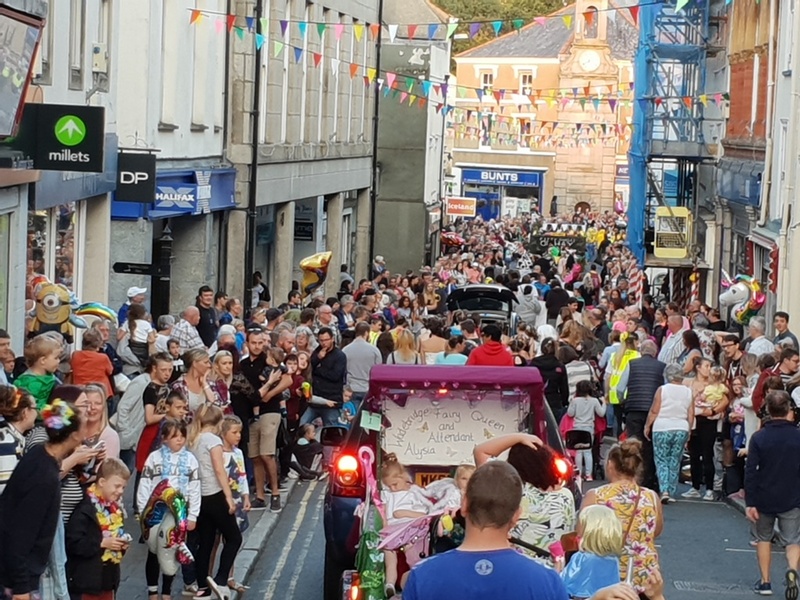 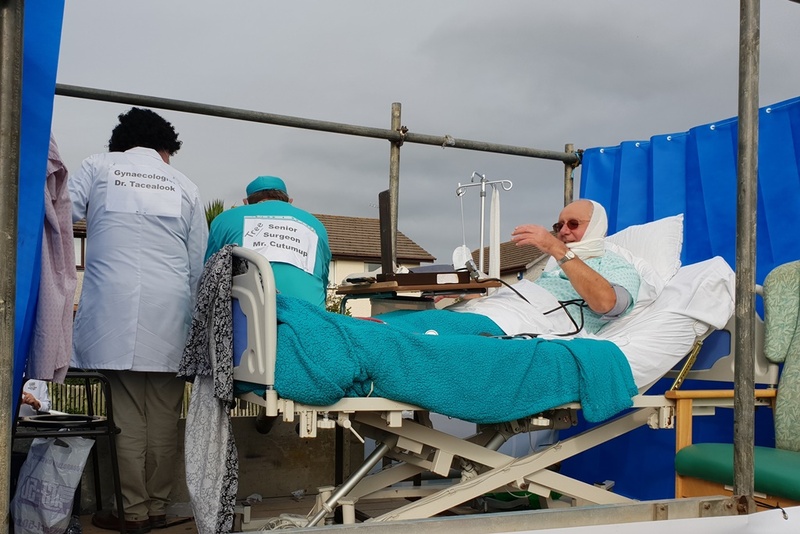 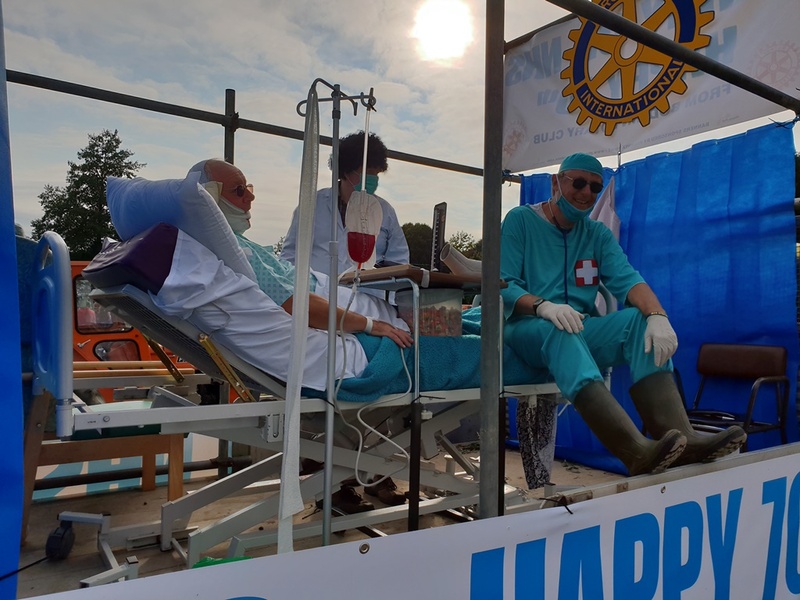 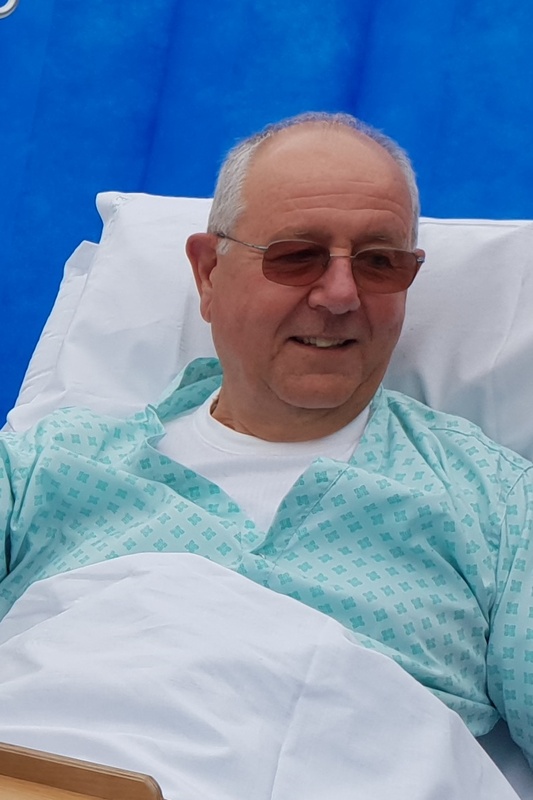 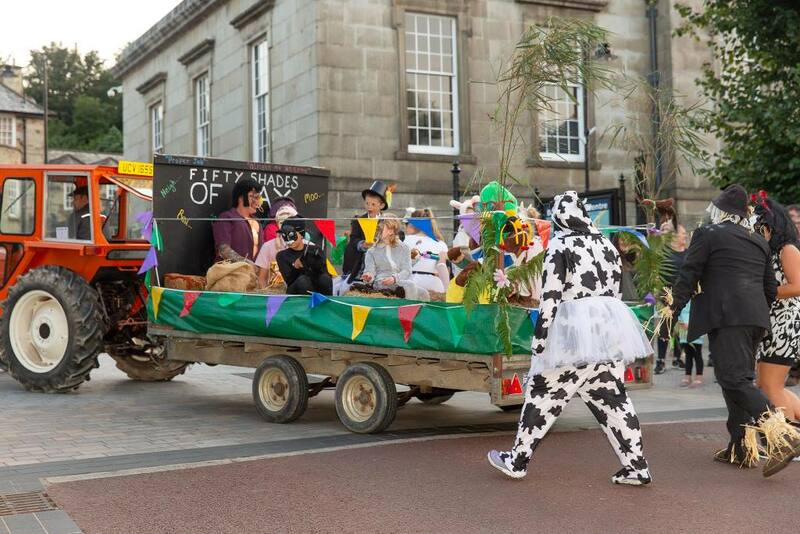 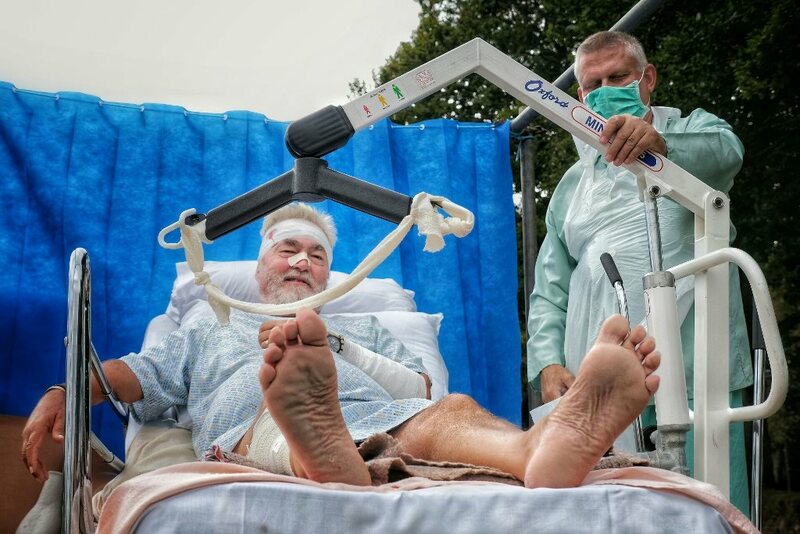 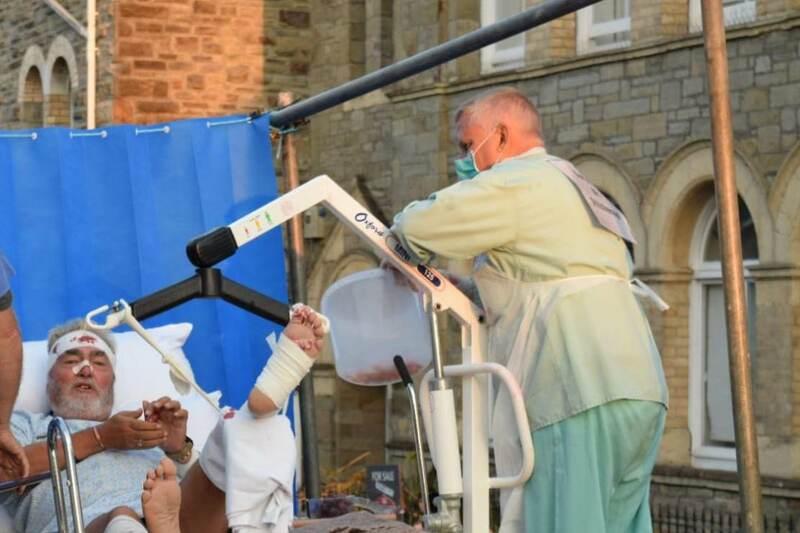 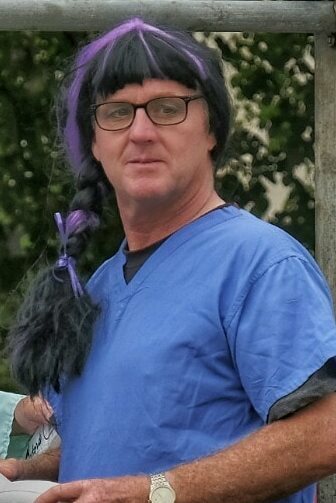 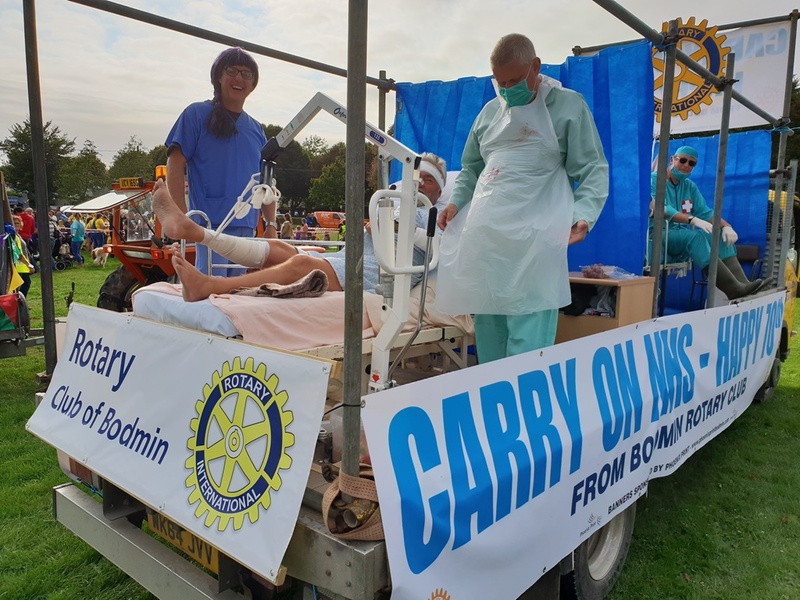 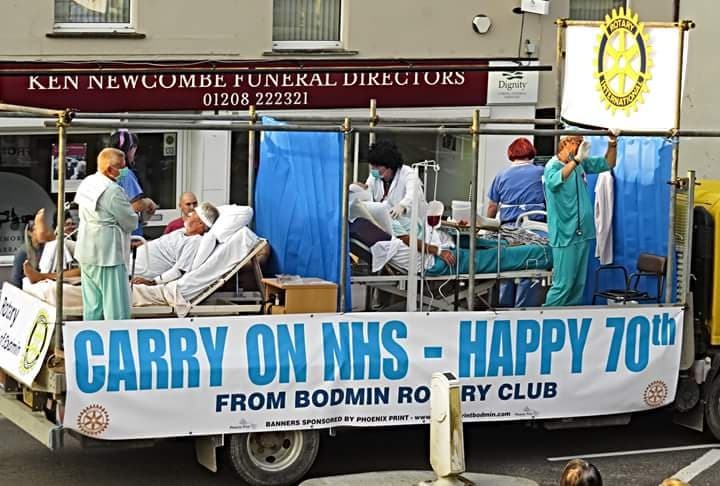 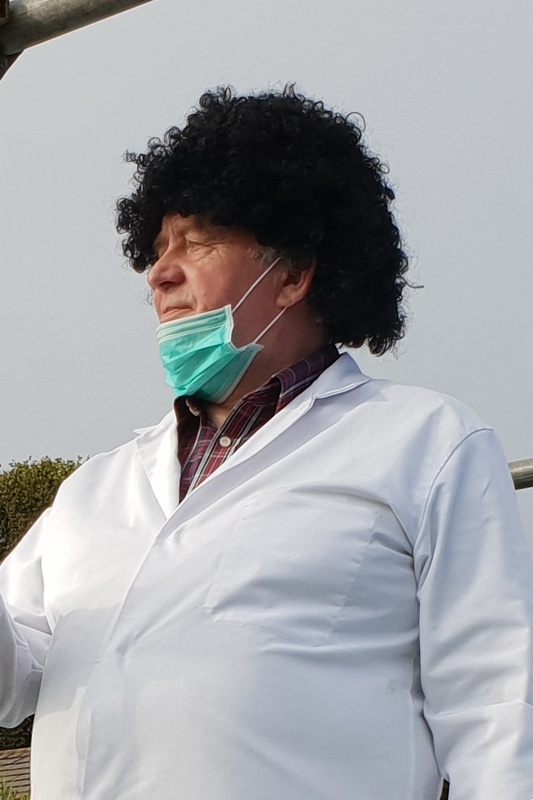 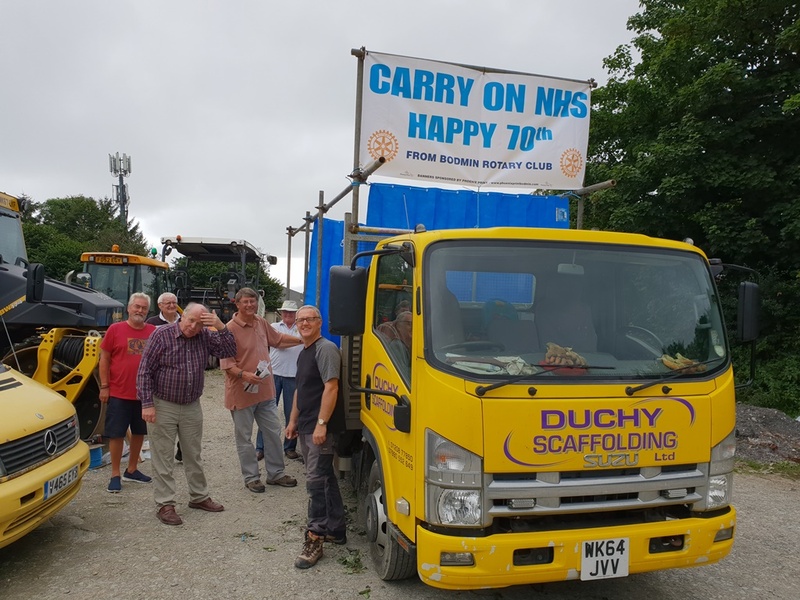 Bodmin Rotary involvment in this years Carnival was a huge success - Our float theme, '70yrs NHS' was well received by the crowds that lined the streets for the procession. 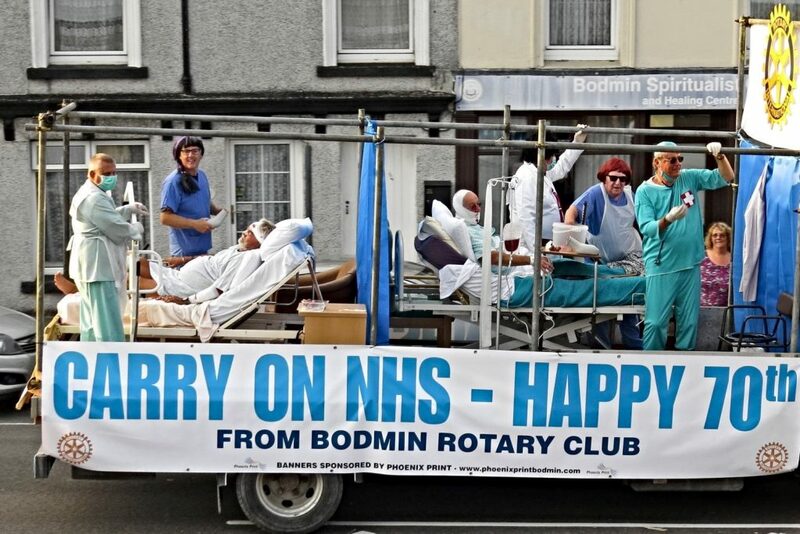 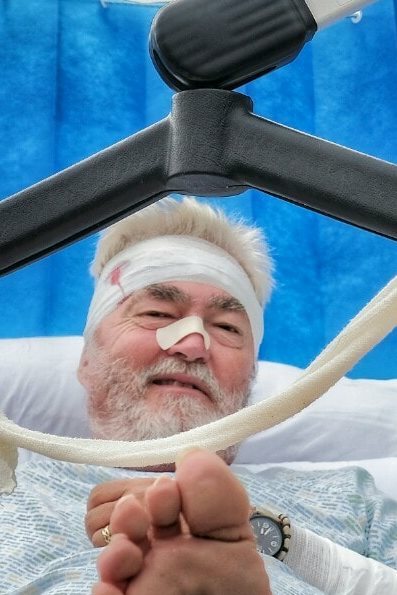 Also feedback from NHS staff was full of compliments and praise. 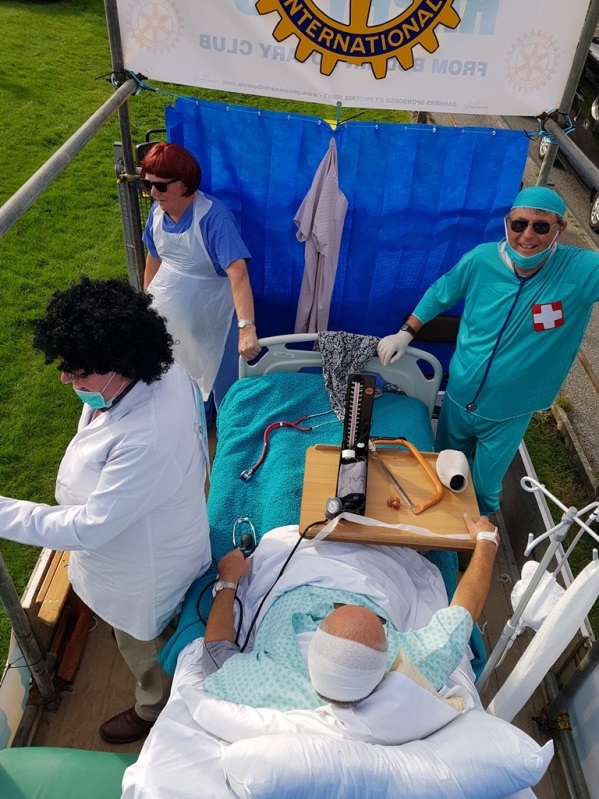 Success was due to the efforts of the Club Sub-Committee, for organising, doing all the work and of course being key NHS staff on the night !! 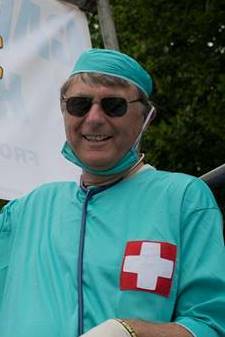 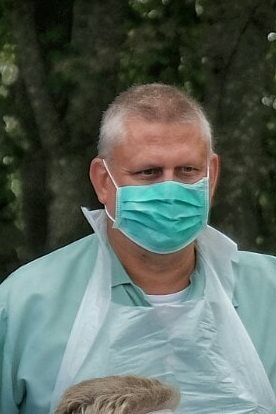 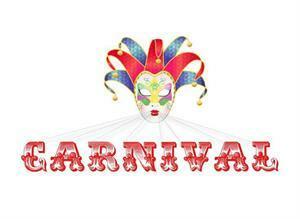 In particular special thanks to Peter Old for organising and leading the committee. 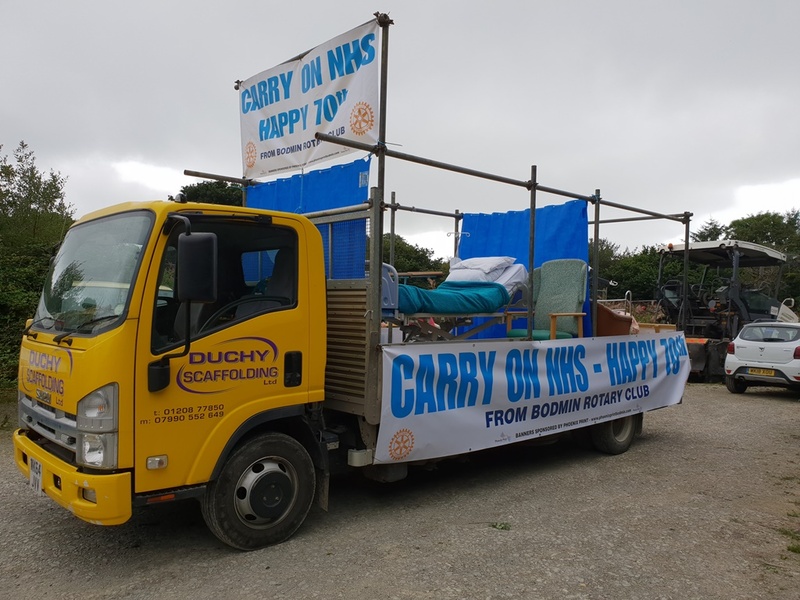 Special thanks must also go to Tyrone Martyn for the loan and driving of the Duchy Scaffold lorry, to John & Paul Fenton of Pheonix Print for sponsoring the huge banners and to the NHS Skip for providing all the hospital equipment.